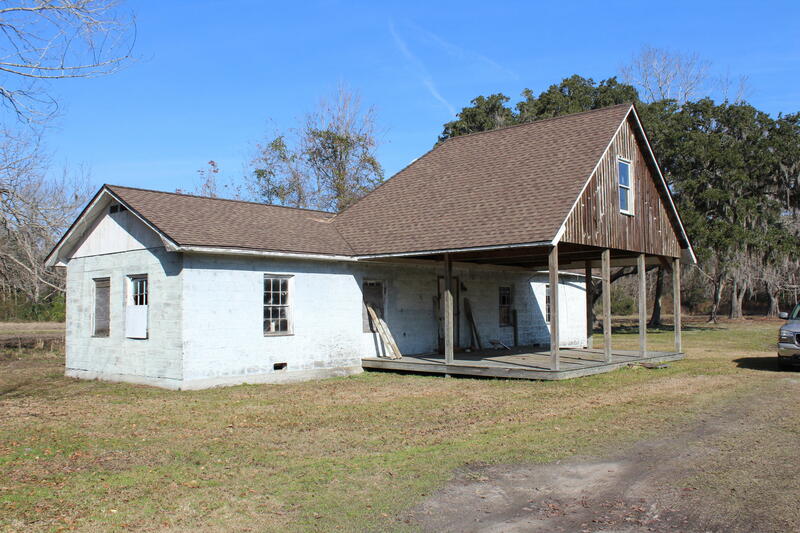 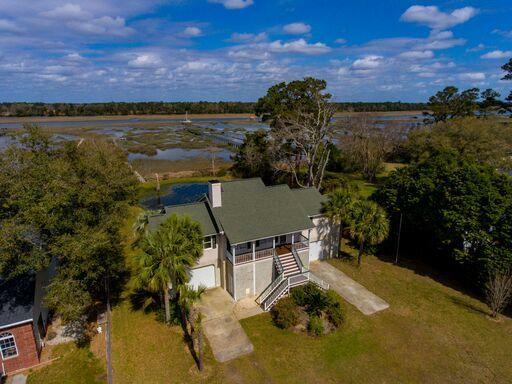 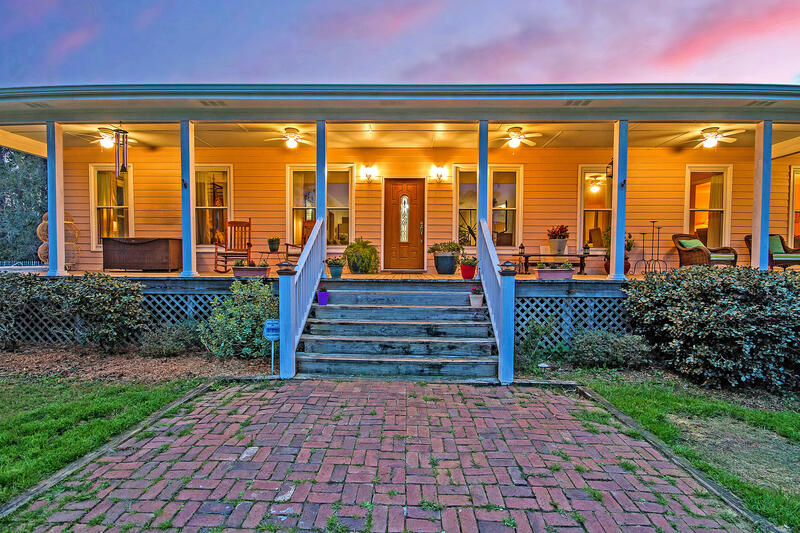 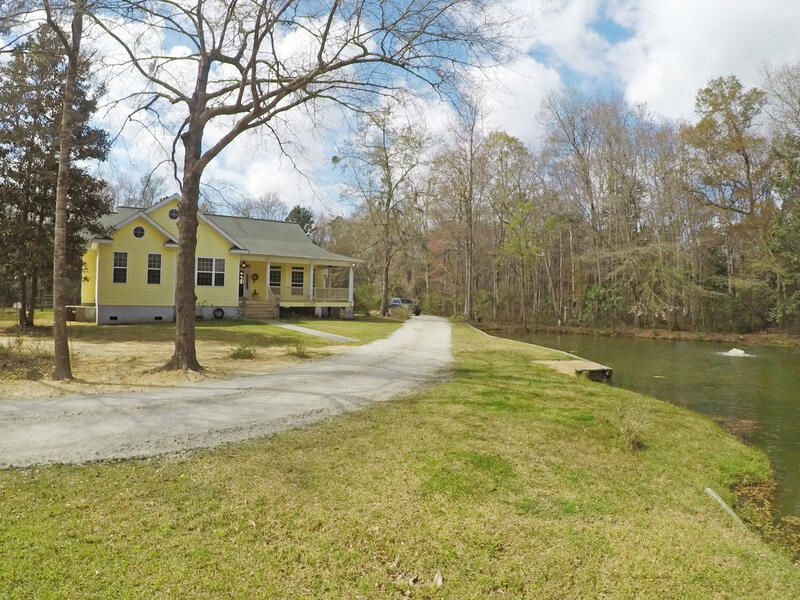 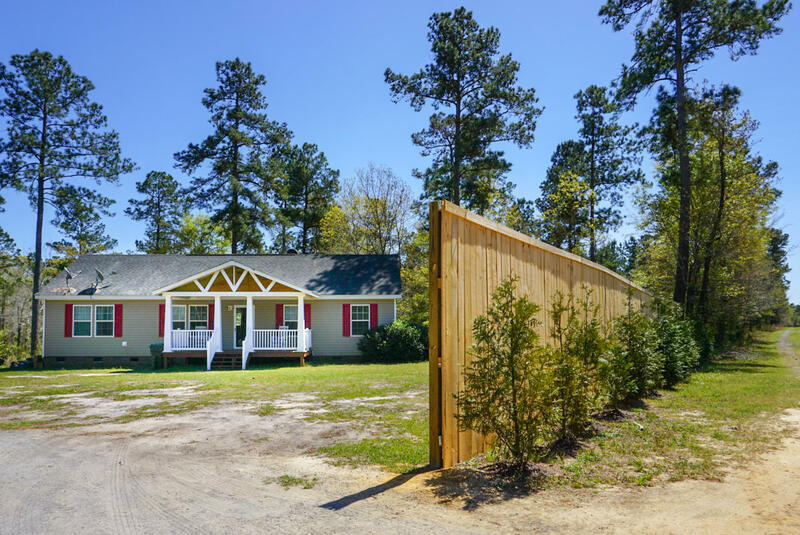 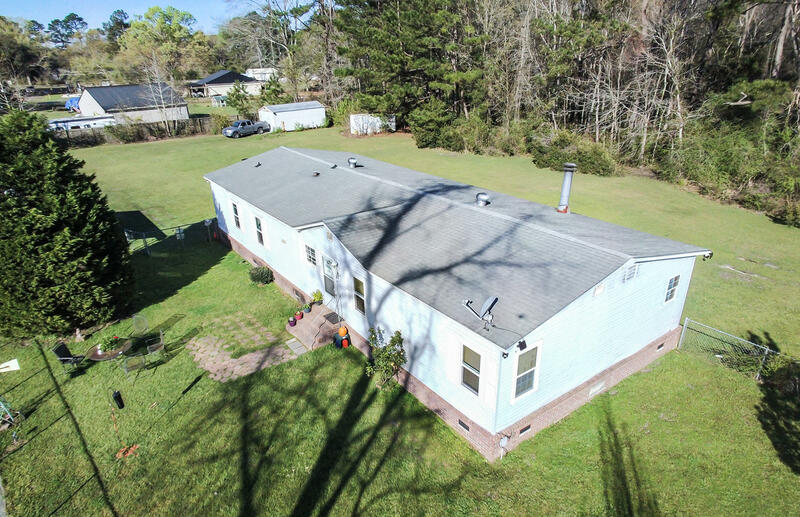 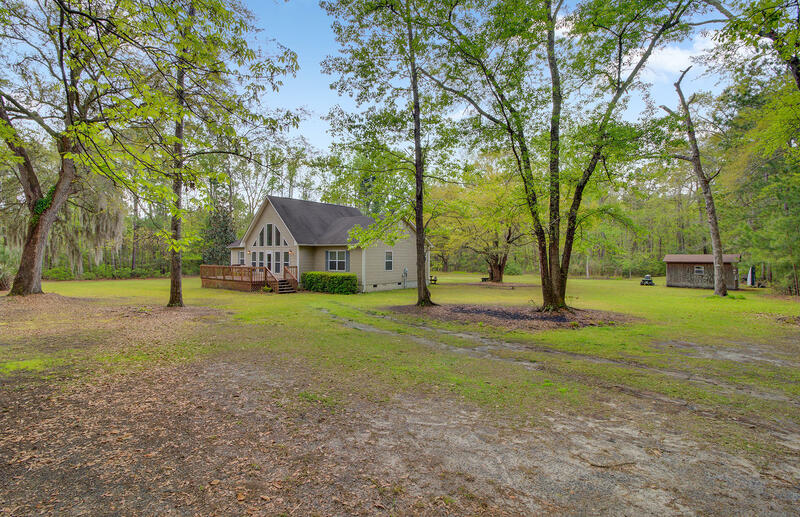 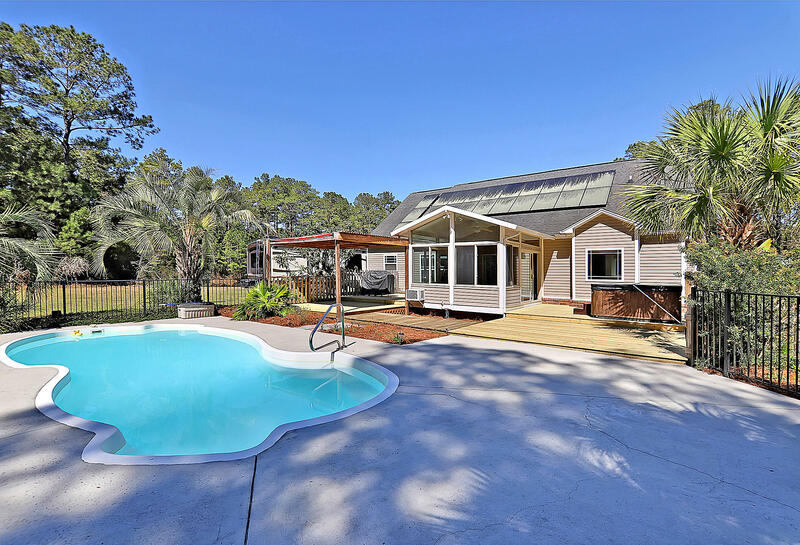 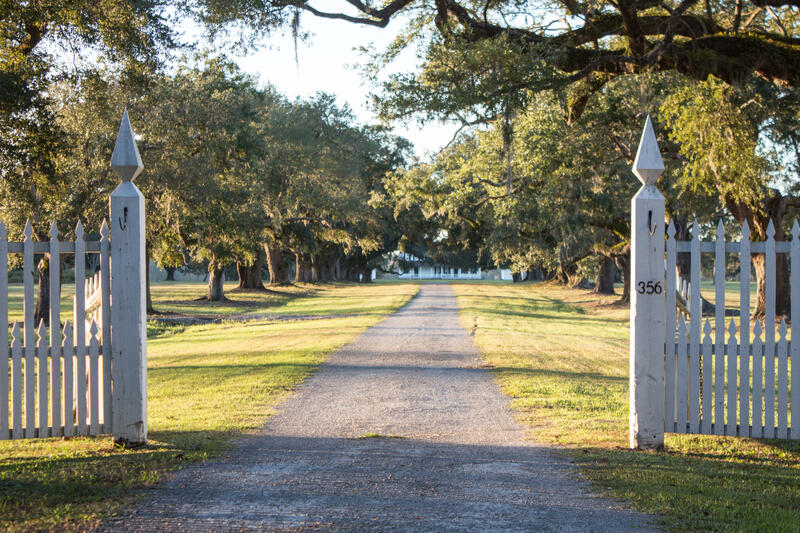 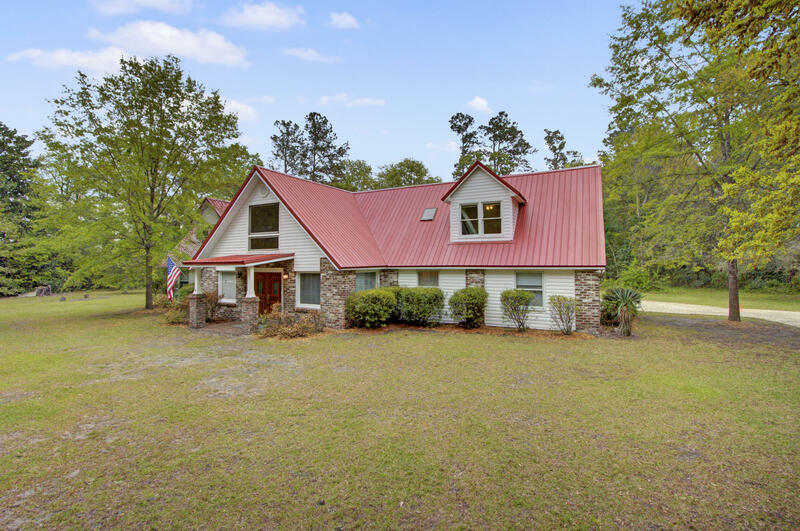 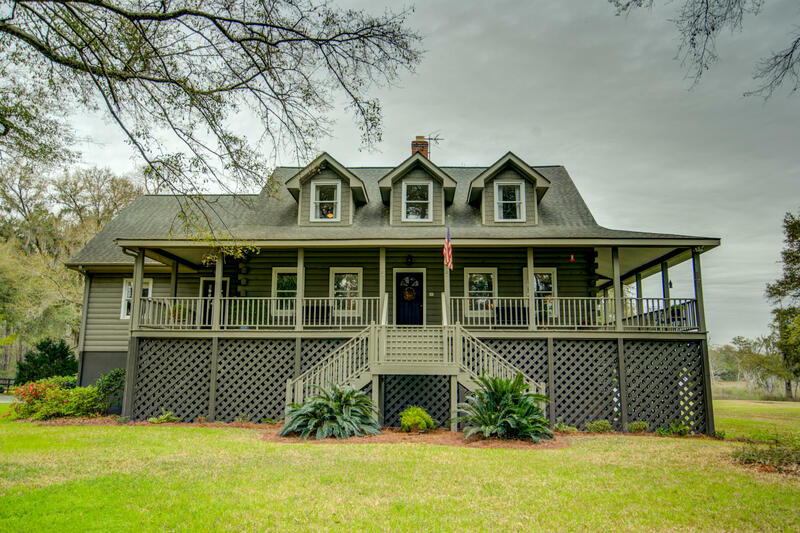 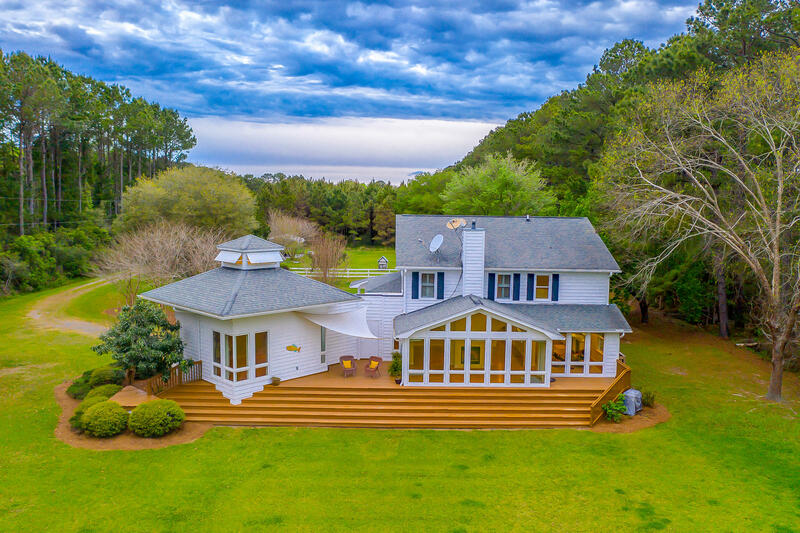 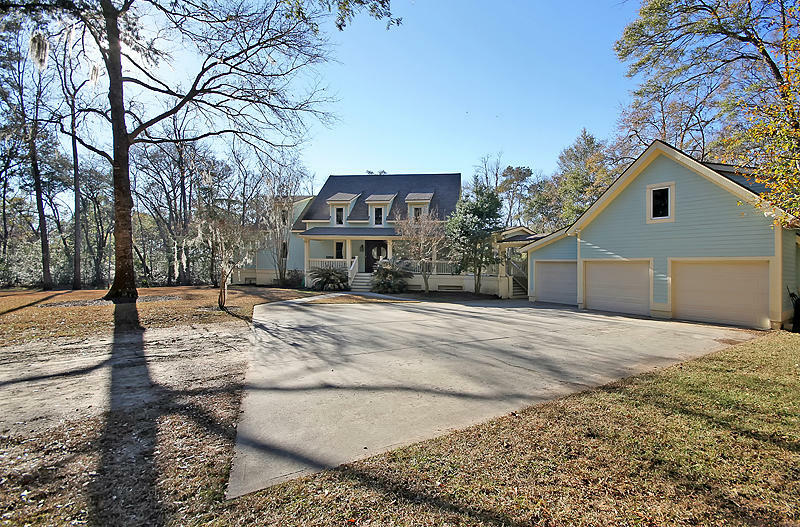 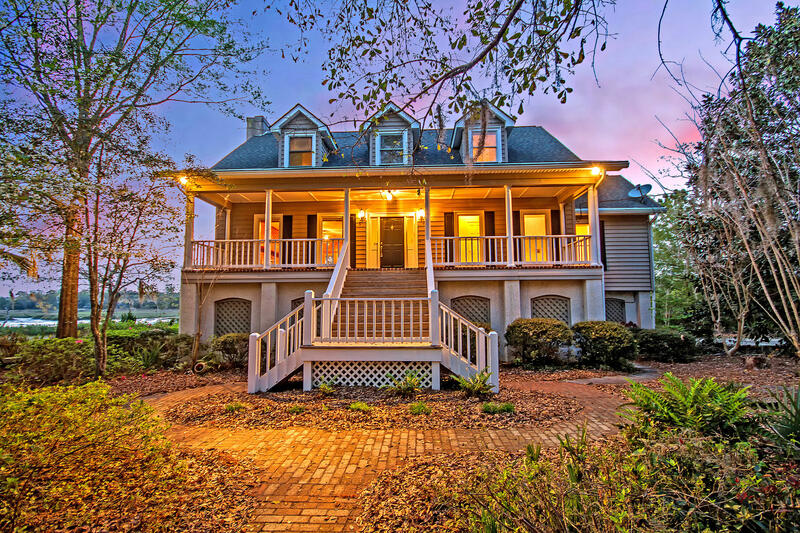 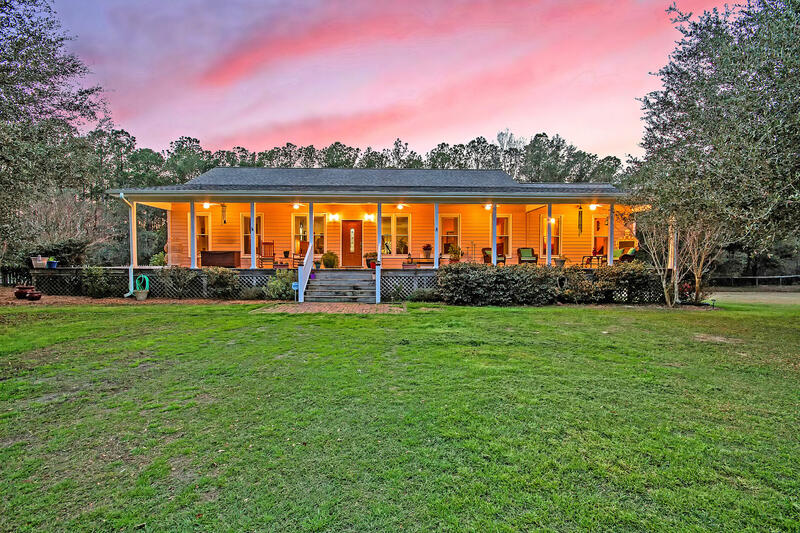 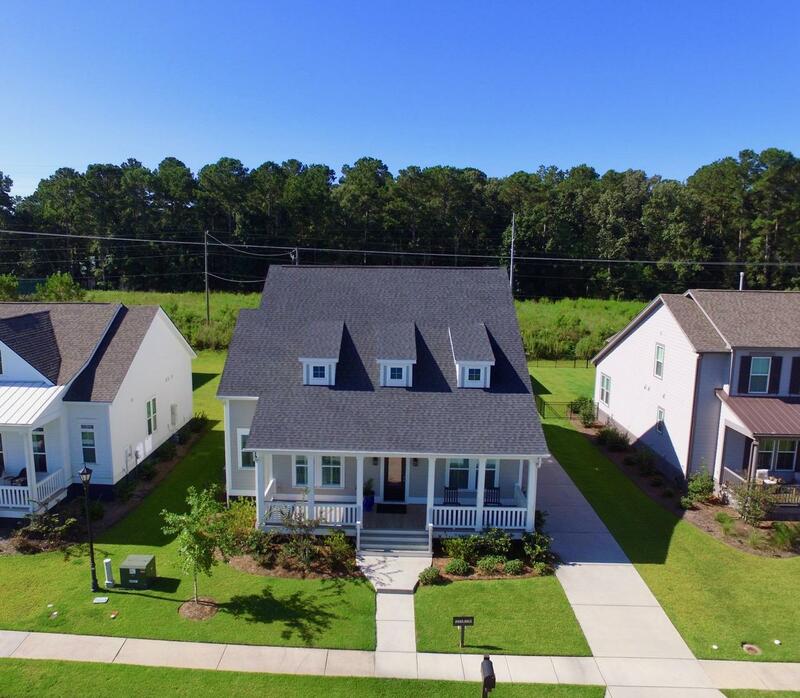 The Charleston, SC real estate market offers a variety of horse farms and other horse property in the rural areas of town. 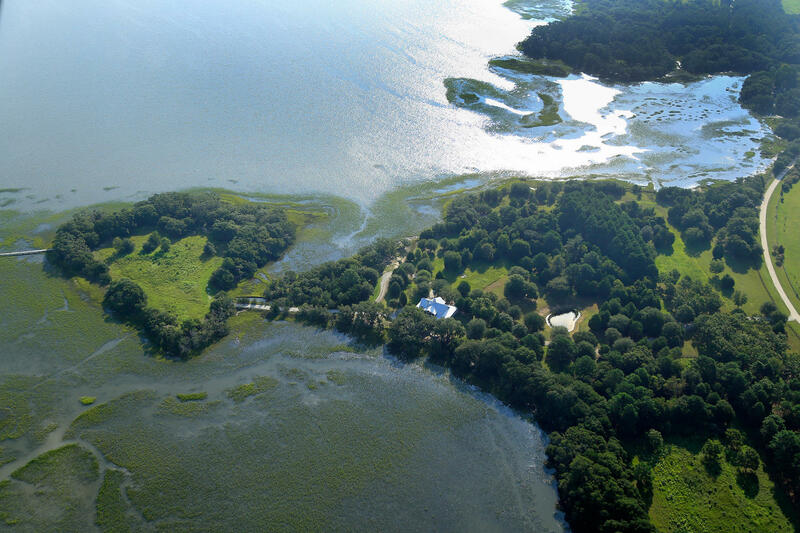 The low country is a flat area near the coast, so the topography is good for horses. 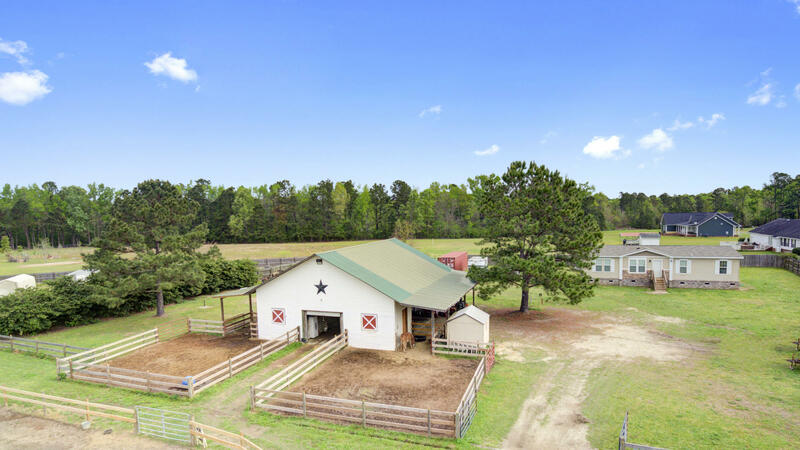 The areas closer to town are too dense, however, as you move a little farther out away from town into the less populated areas, you will find a nice variety of farms. 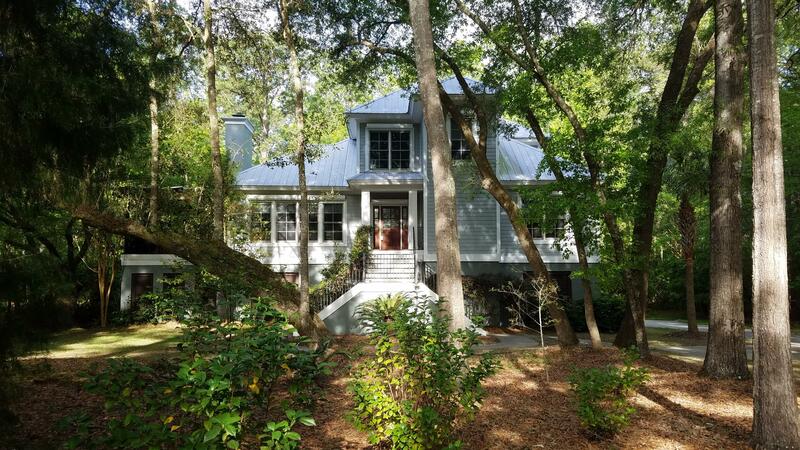 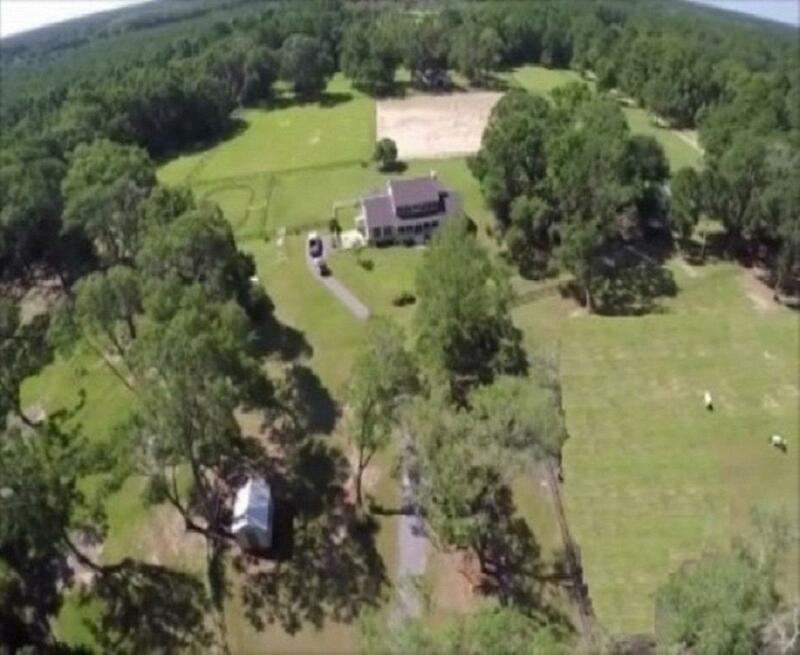 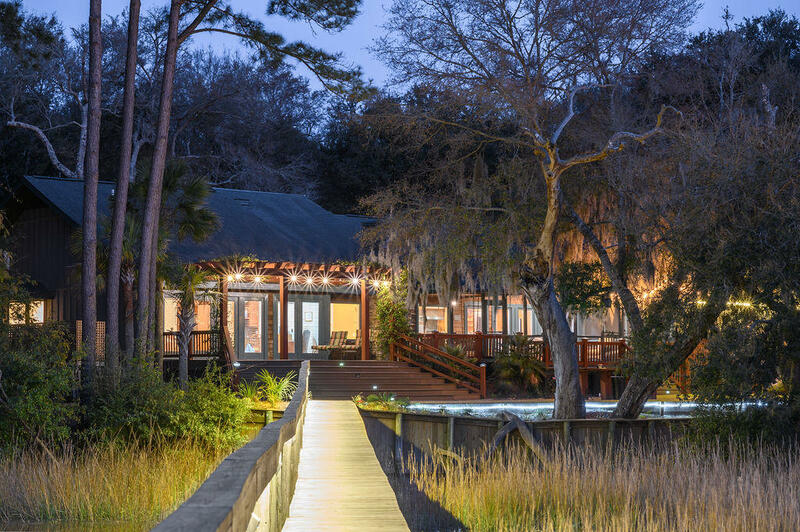 These are all of the equestrian properties available in the Charleston, SC real estate market.